"Got Your Attention? 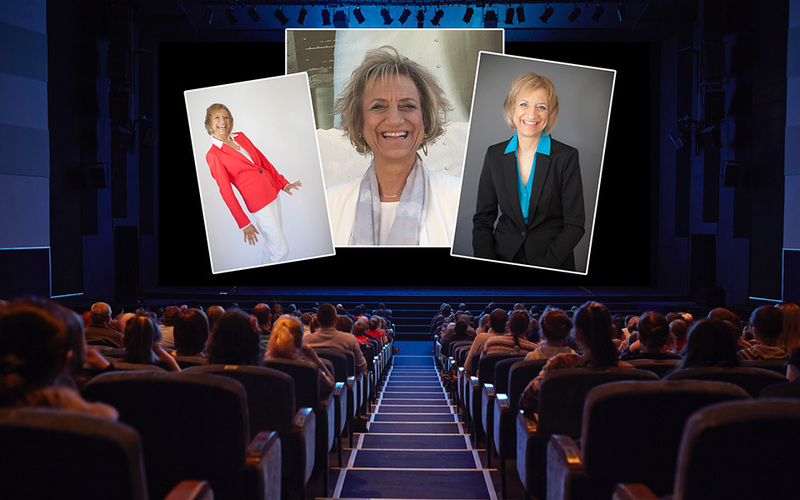 How to Create Intrigue and Connect with Anyone"
Kris Miller exposes three of the biggest myths about money and investing. Do you really need to put your money at risk? Are you getting the best advice from your broker? How much is it costing you to manage your money? 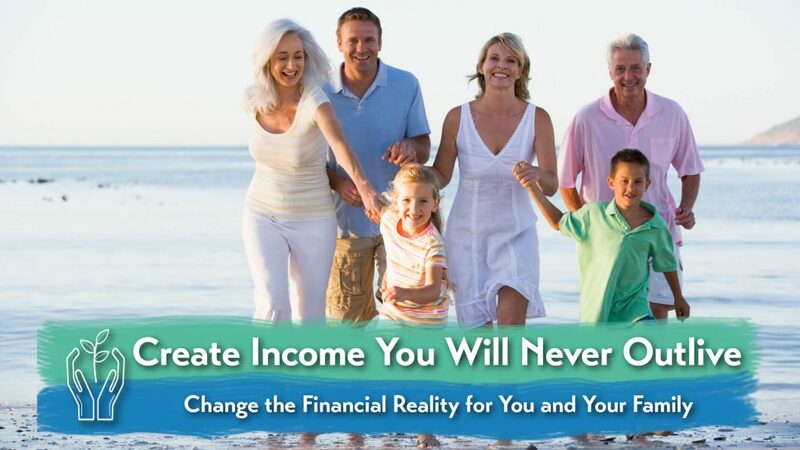 Your audience will walk away knowing how to instantly improve their financial picture and begin creating healthy money. 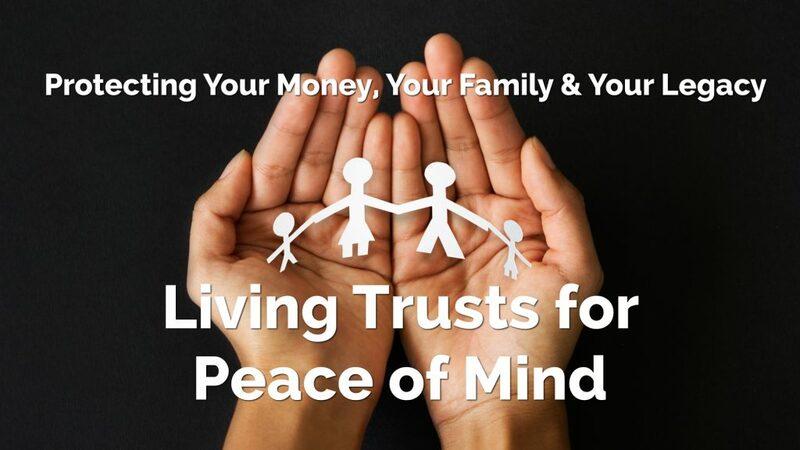 The majority of Americans don't have a will let alone a living trust. It's a lot simpler than you may think to put into place, everything you need to protect your family. You don't need to spend a fortune on attorneys to ensure your wishes are honored. You'll learn how to protect yourself should disaster strike. Social Security was never meant to provide all your needs during retirement. Over the past 10 years the economy has destroyed a big part of our nest eggs. Your 401(K) may not be the saving grace you'd hoped for. 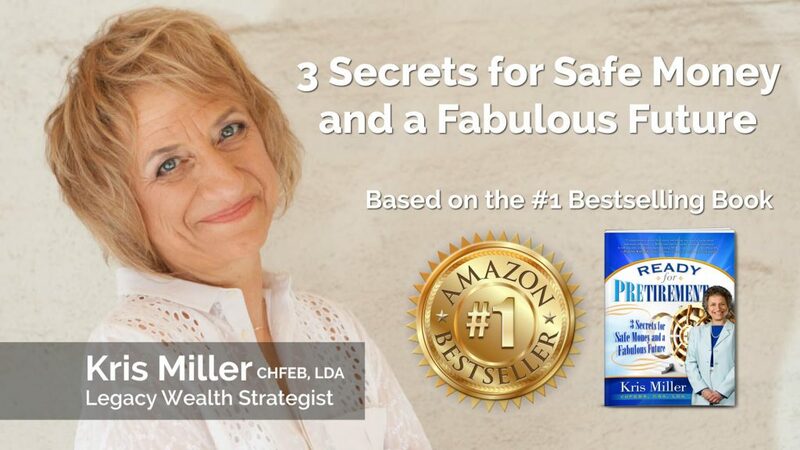 Why not learn how you can create income for your retirement years that you'll never outlive?